The Techflex cutting department is equipped to save our customers time and money. Our custom cutting services are ready to create accurate parts for your production line which are ready to use. 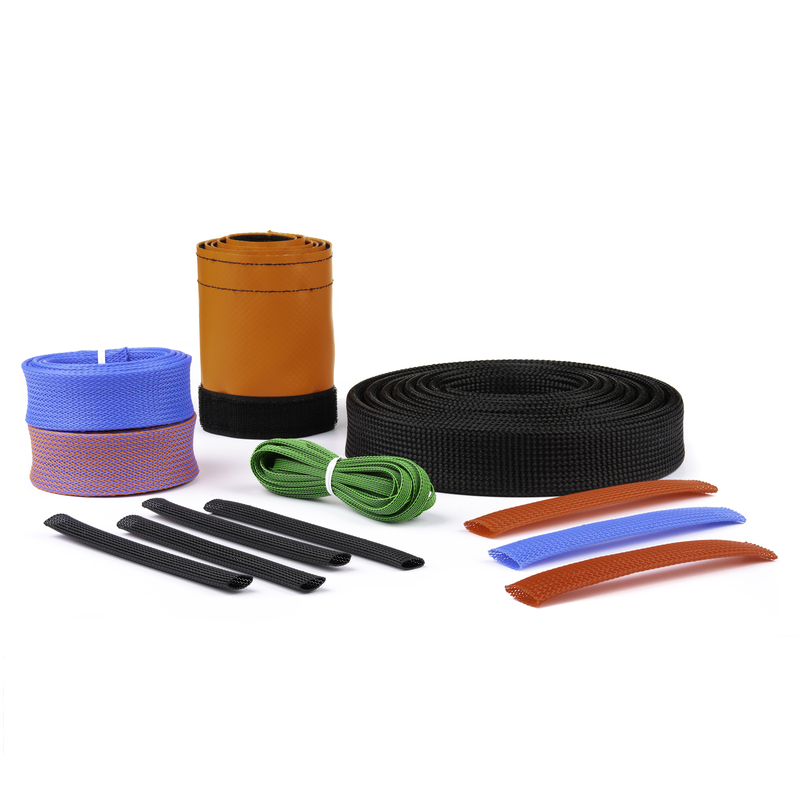 Our skilled workers and precision equipment can cut any sleeving to any length. Your precision cut pieces can be coiled or wrapped in counted bundles, bagged, labeled, and shipped.